Explícito Episode 70. 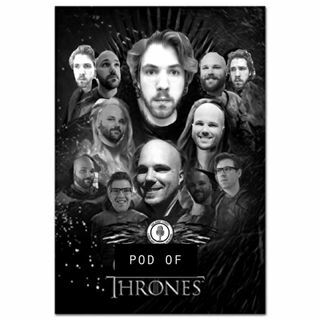 A Pod of Thrones Part 1. This week on See What Sticks. Ben and Russell break down some hot movie news and take a stab at talking about seasons 1 and 2 of Game of Thrones. Russell's Recommendation: Swiss Army Man. (Movie) - On Netflix in US. Thank you to Dyalla for allowing us to use your music in our podcast!! !